Good morning everyone. The definition of morning is the period of time between midnight and noon, especially from sunrise to noon. It is the time for working class people like us to wake up and welcoming the day. Not everyone who go to work is a morning person. A person who wakes up, without difficulty, early each morning and is alert and active during the first part of the day. However, there is no reason not to be a morning person. 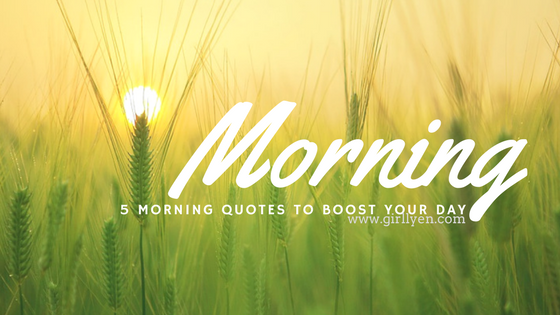 Here some morning quotes that could boost your day. 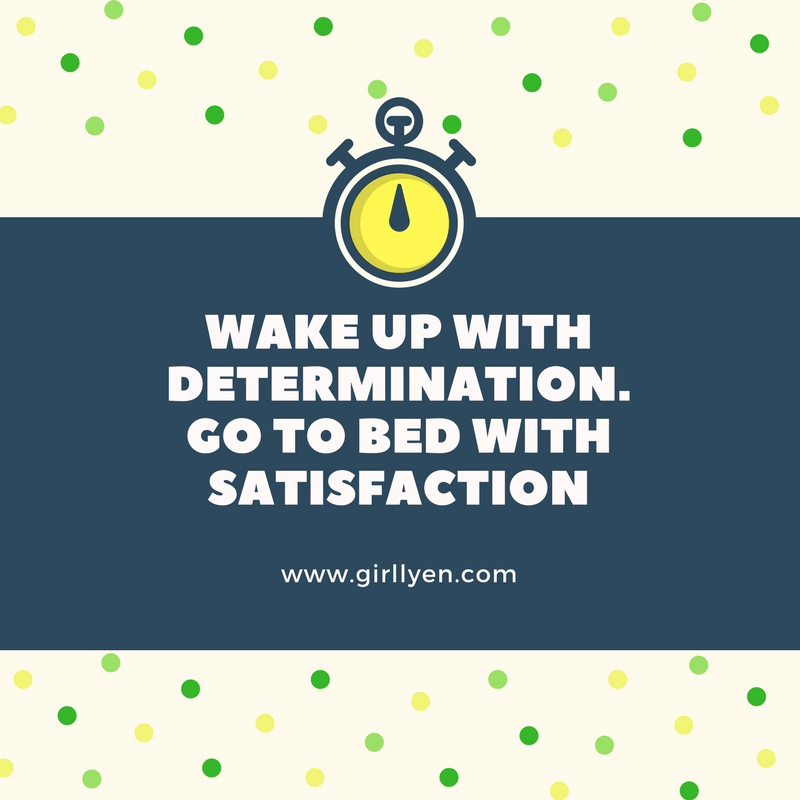 Have a productive day! 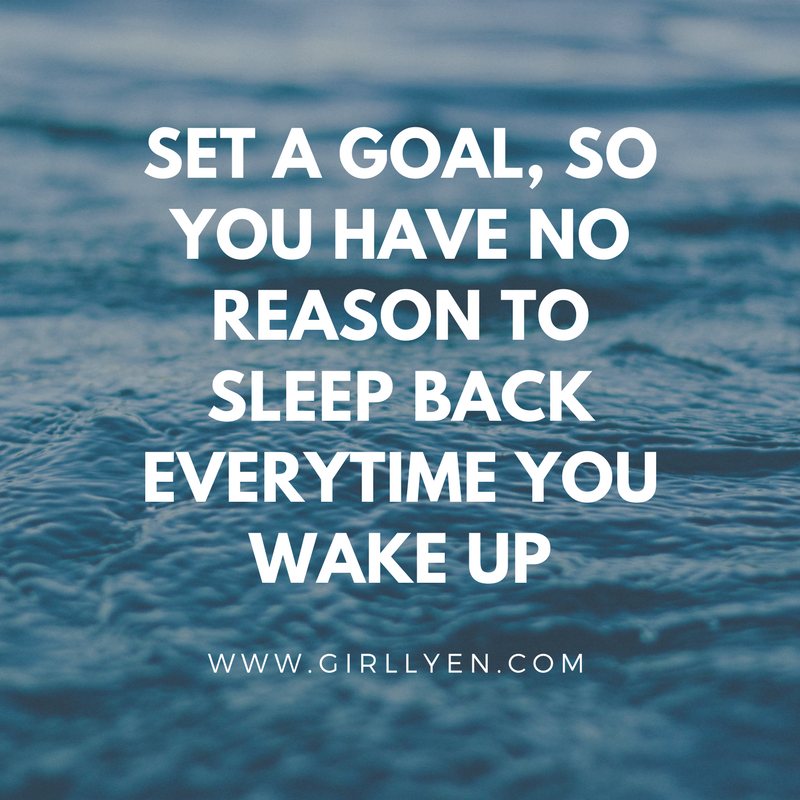 Set a goal, so you have no reason to sleep back everytime you make up. When I wake up every morning, I thank God for giving another day to survive. Good Morning survivor. 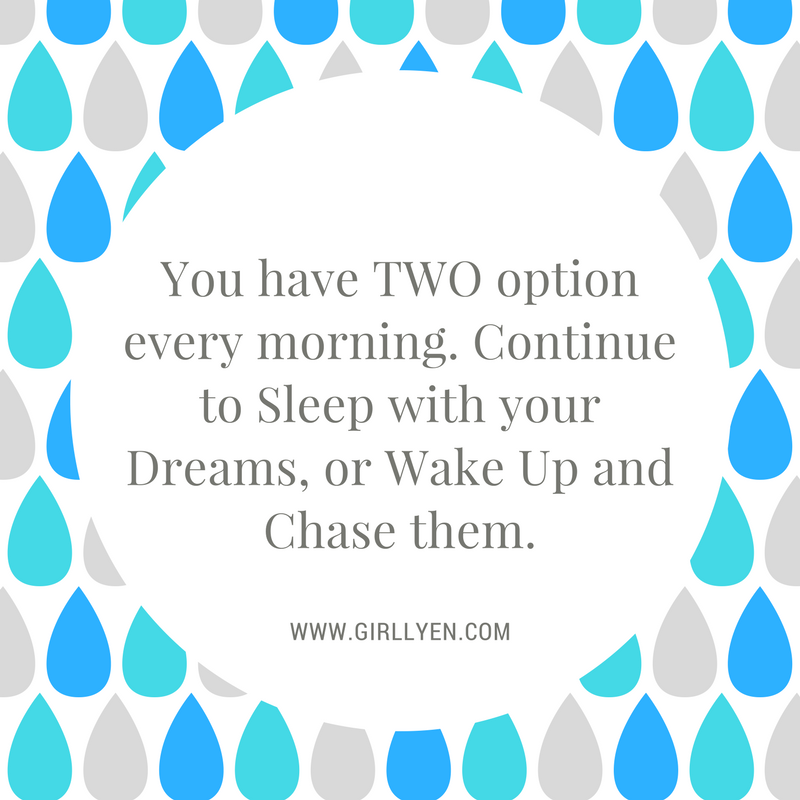 You have two option every morning, Continue to sleep with your dreams, or wake up and chase them. 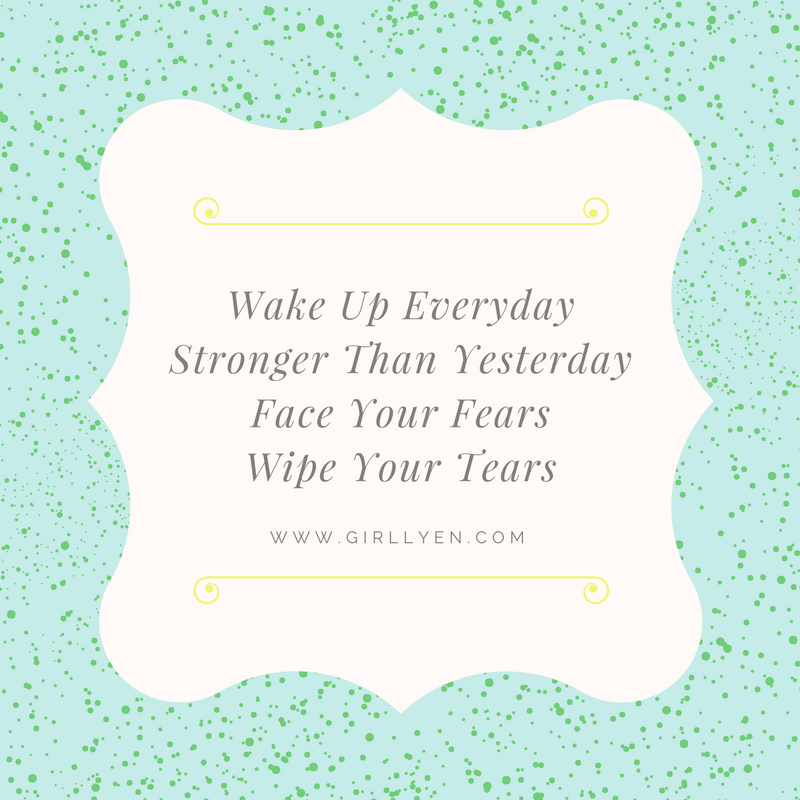 Wake up everyday, stronger than yesterday. Face your fears, wipe your tears.